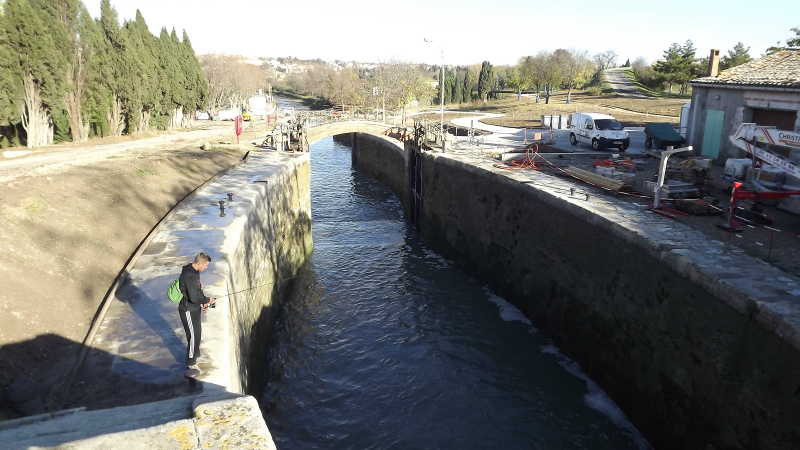 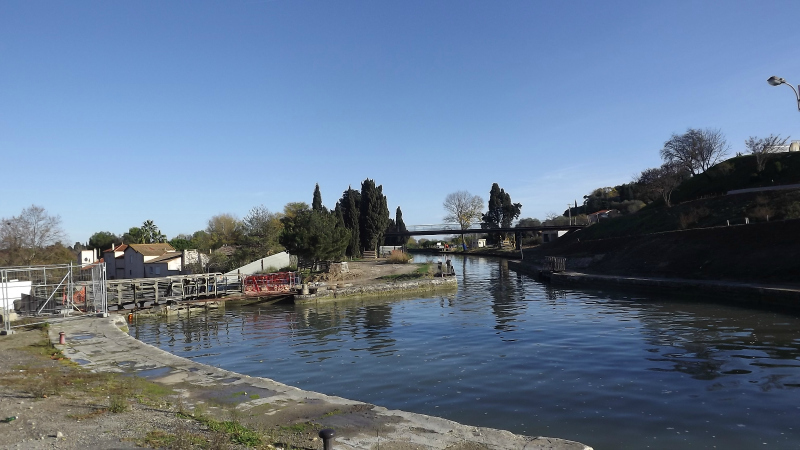 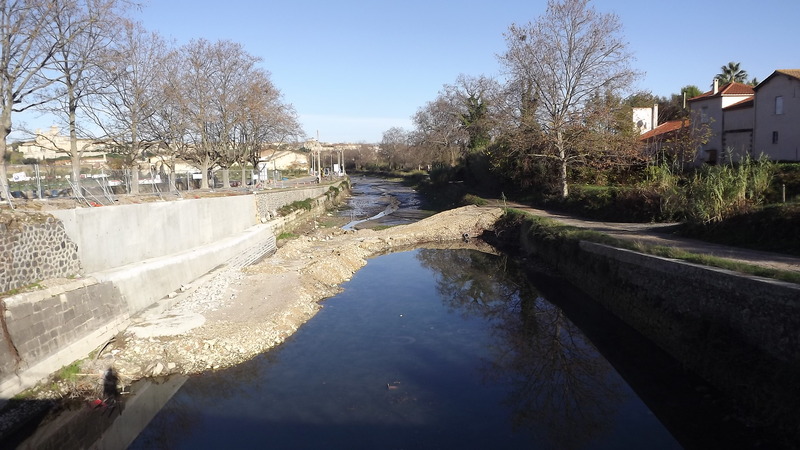 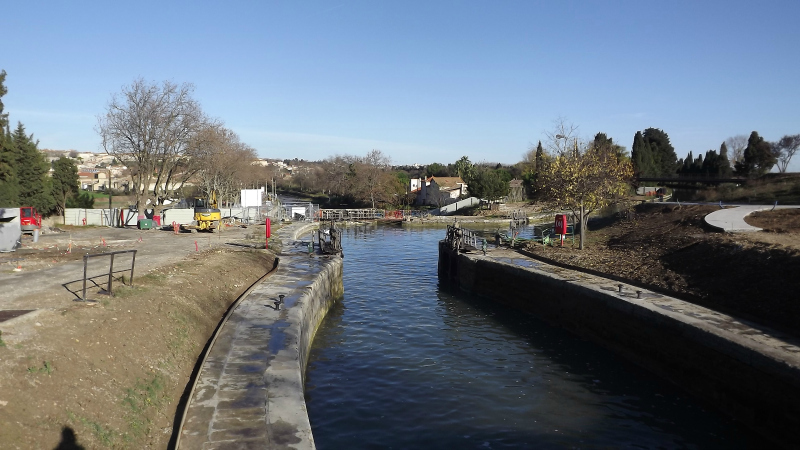 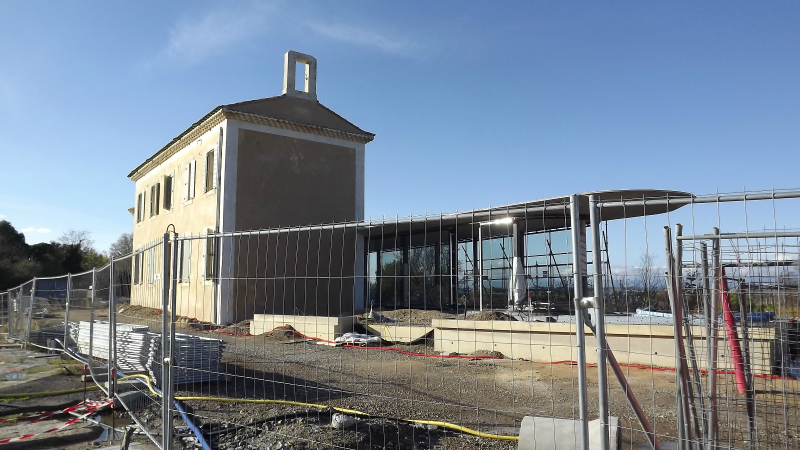 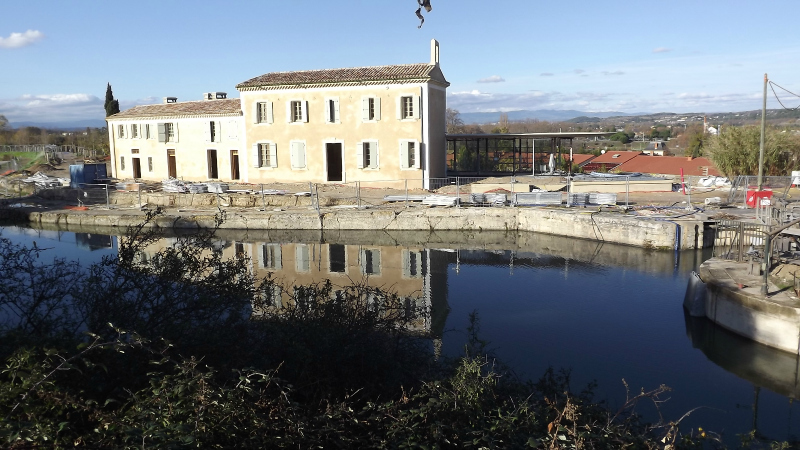 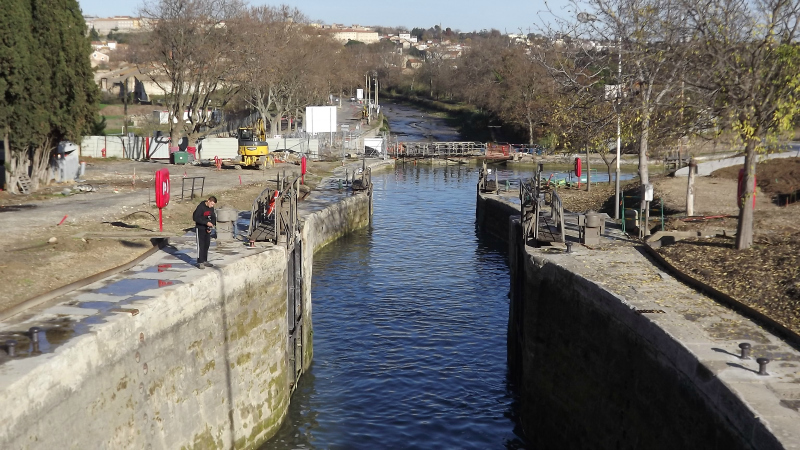 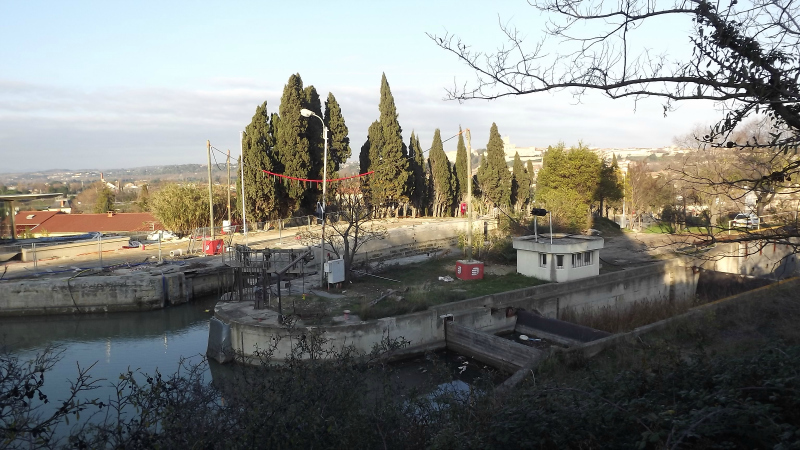 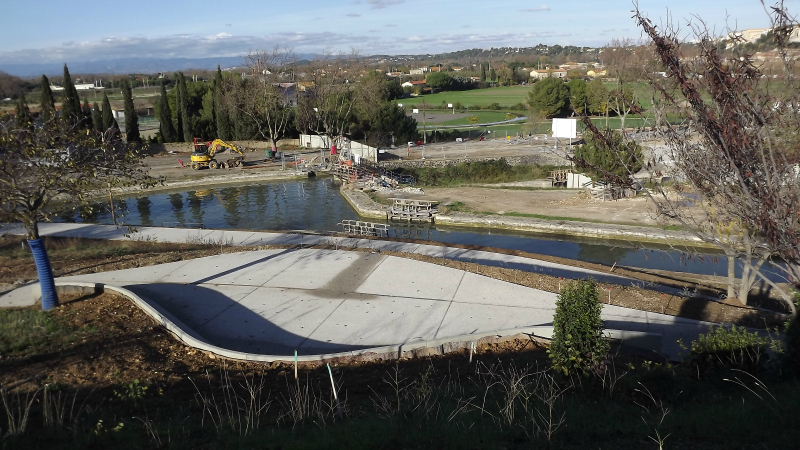 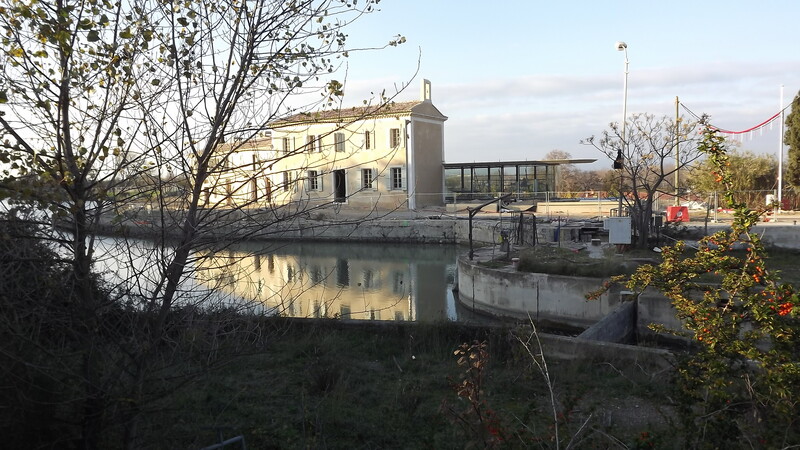 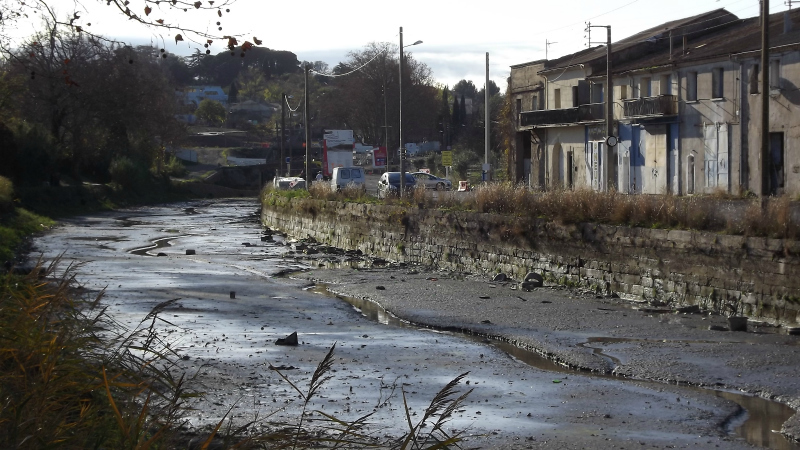 Already an exceptional site on the Canal du Midi, the 9 locks of Fonseranes, located at the foot of Beziers, is undergoing major renovation in order to offer the best possible conditions to all visitors to this UNESCO listed World Heritage site. 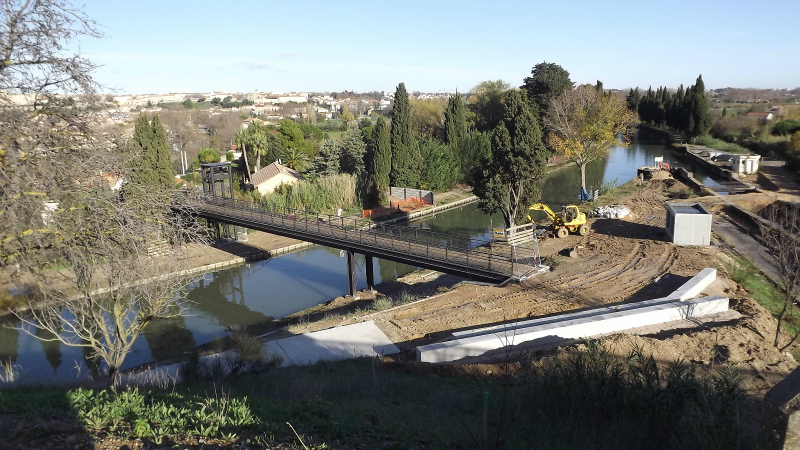 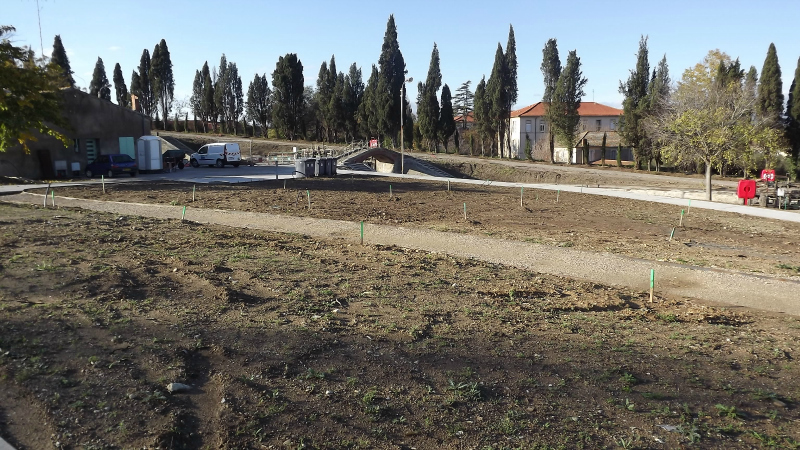 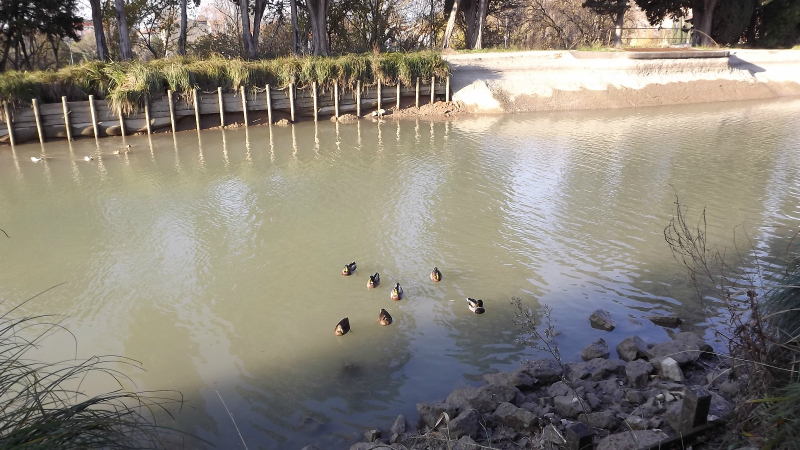 For members of Canalfriends living far from Fonseranes, here are images showing the progress of the works. 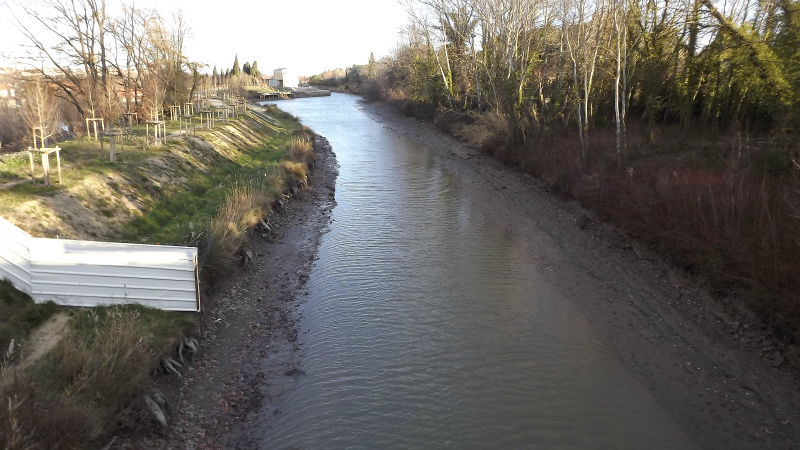 Nothing stops an intrepid fisherman!